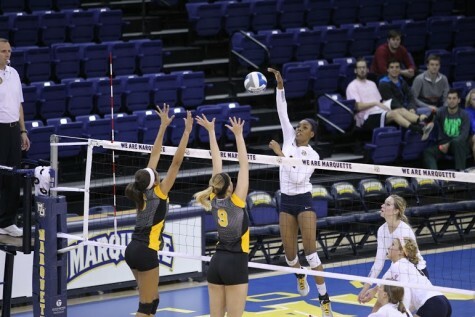 Marquette had a chance to defeat No. 20 Providence three times: at the end of regulation, the end of the first overtime and the end of the second, when they finally pulled off a victory. 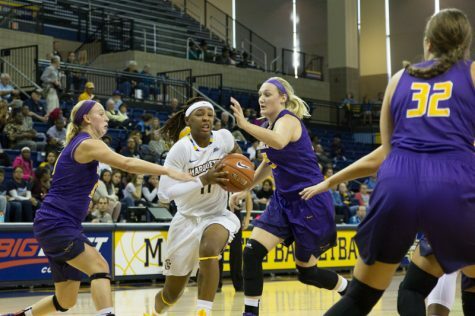 The Golden Eagles swept the season series Wednesday with a 96-91 double overtime win. 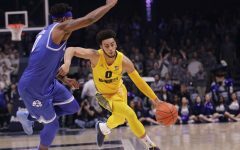 The Golden Eagles were positioned to win at the end of regulation, as freshman forward Henry Ellenson’s half-court shot did everything but go through. 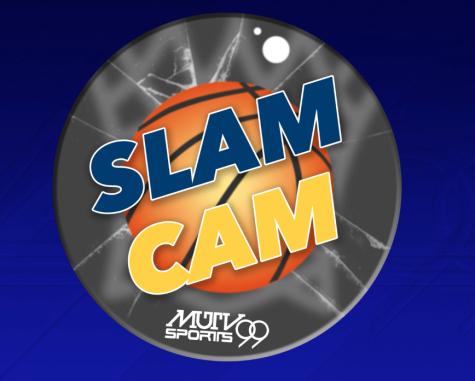 He hit the backboard and got rim, but was inches away from a walk-off. He said he thought it was going in. 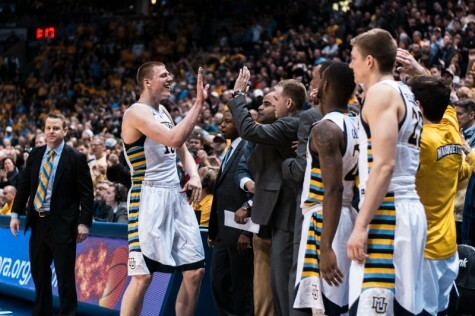 “It looked a little left, but as soon as it hit the backboard I thought it was going to drop,” Ellenson said. Despite Luke Fischer fouling out before overtime, the Golden Eagles came out gunning in the first extra frame thanks to strong play from Traci Carter and Haanif Cheatham. 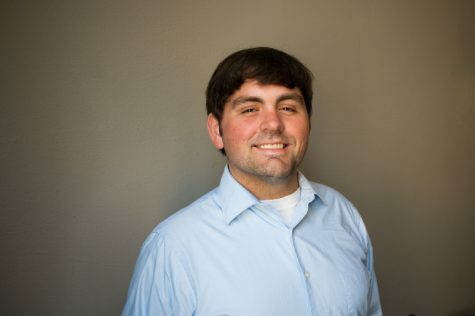 Cheatham, however, would be a cog in the Golden Eagles’ initial fall from grace. Providence sophomore guard Ben Bentil cut the Marquette lead to two points with 30 seconds remaining when he forced Ellenson into a shooting foul outside the arc. Bentil hit all three free throws, continuing his solid play on the night. Sophomore Sandy Cohen had a clean look at a layup on the next possession to seal the victory, but failed to convert. Luckily the rebound landed into Cheatham’s lap. The shot clock was turned off, and Cheatham could have taken the ball out and forced the Friars to foul. Instead, he took a contested shot that didn’t fall. Jalen Lindsey got the rebound and the opportunity to tie it when he was fouled with eight seconds remaining. He hit both. Tie ball game. 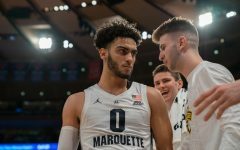 Even with the mistakes, Marquette was robbed of another chance at victory. A foul wasn’t called on Carter’s final drive despite the fact the Providence defender only hit Carter’s arm and none of the ball. The shot wasn’t near the basket, and fell out of bounds just as the buzzer went. 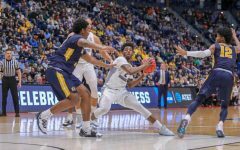 The Friars were now down a key player, as Dunn had fouled out in the first overtime period. 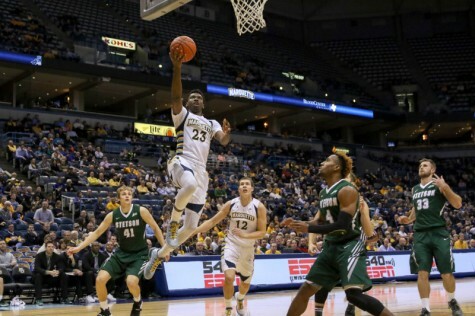 Jajuan Johnson helped Marquette finish off Providence, making two free throws and an uncontested three. 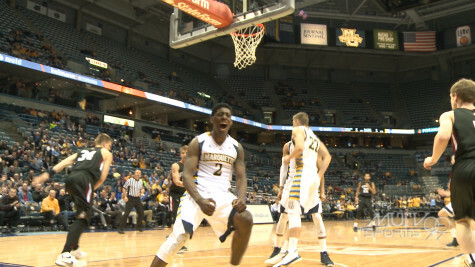 Redshirt sophomore Duane Wilson hit four free throws, sealing a victory that keeps Marquette on the tournament bubble. Ellenson’s two points in the overtime period don’t jump off the page, but the Golden Eagles wouldn’t have won this game without the play of their star big man. He scored 26 points and grabbed 16 rebounds for his 15th double-double of the season. He needed to be at his best, since Fischer was once again forced to the bench with early fouls. Ellenson was dominant from the mid-range, creating far more space for himself than he had at the start of the season. 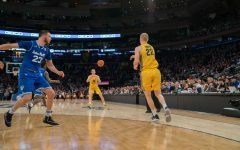 “I’m feeling out the game and figuring out how to create space for me on pick-and-rolls to find the soft spot,” Ellenson said. The top billing for the game may have been Dunn vs. Ellenson, drawing 25 scouts from 15 NBA teams, but it was the recently-injured Bentil who walked away the game’s biggest star. 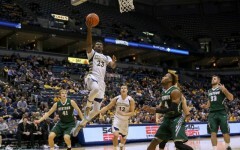 He scored 42 points, a Bradley Center record for a Marquette opponent. He went 6-for-13 from three point range, hitting twice as many threes as the entire Marquette team. “Ben played great today,” said Providence head coach Ed Cooley. “He’s still dealing with a sore foot. He had one of those games where the rim looked like an ocean. Give him a lot of credit, but he can’t do it by himself. Dunn was quiet most of the night. After scoring eight in the first he was held to one point for a majority of the second half. A strong showing at the end of the game pushed him to a respectable 17 points. 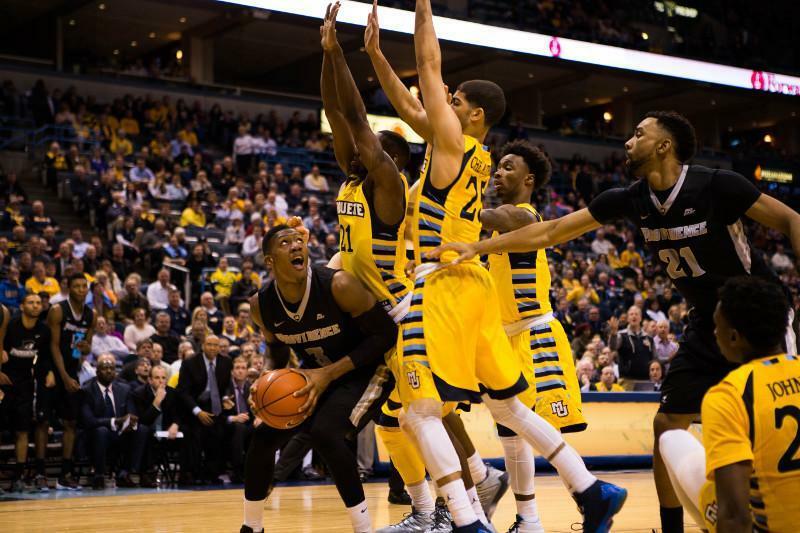 The Friars are riding a three-game losing streak with losses to DePaul, Villanova and now Marquette. 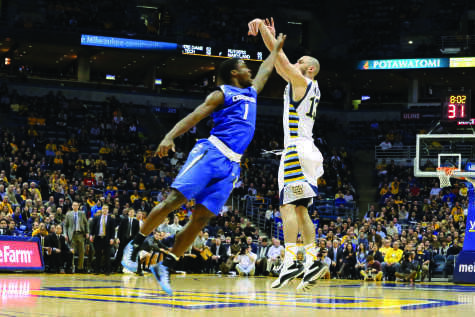 Marquette hosts Creighton Saturday, a team also fighting for a position in the NCAA Tournament. The Bluejays slid out of projections last week after losing to Georgetown and Seton Hall. However, a surprising 14-point upset of No. 4 Xavier Tuesday has them back in the conversation. Boston University transfer Maurice Watson, Jr. leads the Bluejays with 14.8 points a game. The junior guard scored a season-high 32 points, grabbed seven boards and dished out five assists in the Xavier victory. 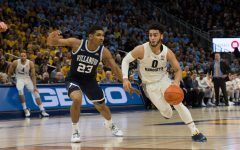 Wojciechowski and his staff will be taking plenty of notes on the Bluejays, as Marquette plays Creighton again two games later. Sweeping the season series is likely an integral piece in any tournament scenario for the Golden Eagles.